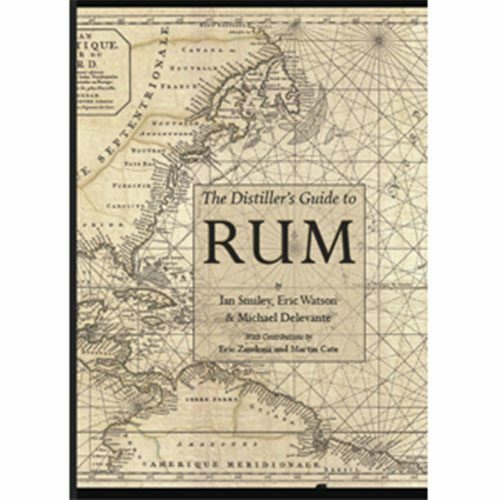 Appreciating Whisky: The Connoisseur’s Guide to Nosing, Tasting and Enjoying Scotch offers a detailed, structured knowledge on how to develop his or her palate for whisky. You will learn how to produce whisky at each of the stages of manufacturing. 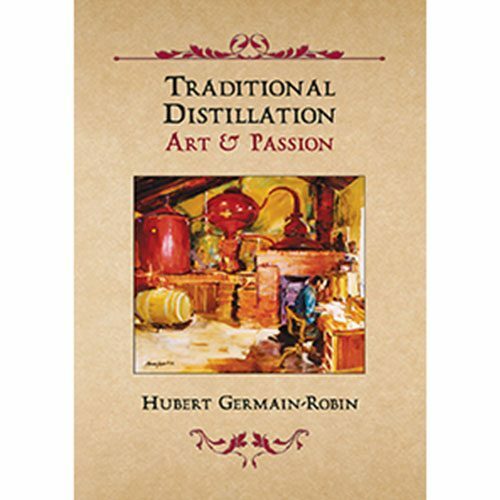 In addition, this book introduces the various chemical processes at work during distillation and maturation that give each whisky its distinct characteristics. 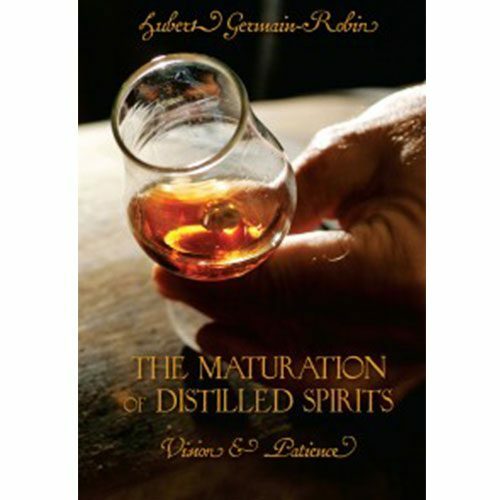 This book uses specific popular whiskies as examples. You will learn how to recognize what you are tasting and smelling. As a result, you will know how to describe your palate in the language of the experts.